"U.S. Immigration Legal Advisors your assistance was greatly appreciated for visa process. 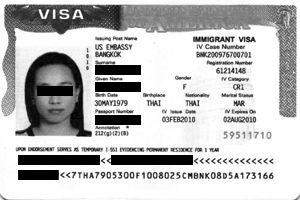 I would recommend your service for anyone attempting to obtain a visa for a Thai fiancee"
I would like to thank you for your help in obtaining a K-1 Visa for my Thai fiancee. 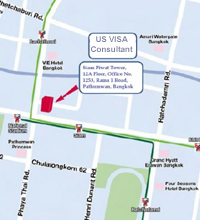 Your assistance was greatly appreciated and made a very smooth and comfortable visa process. 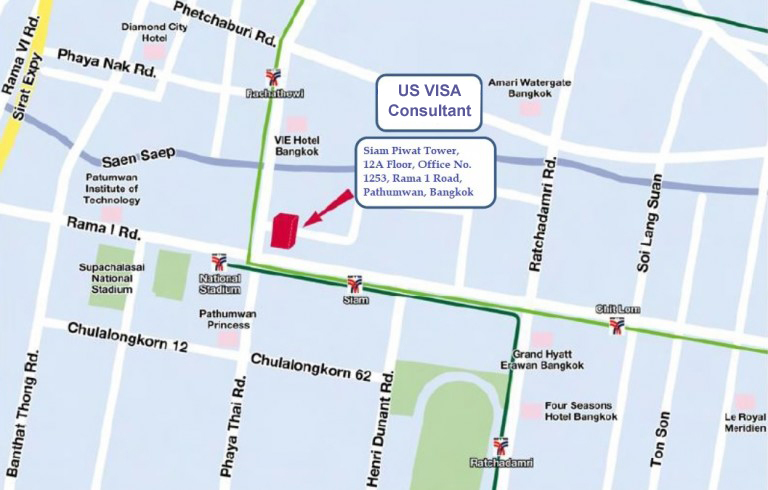 I would recommend your service for anyone attempting to obtain a visa for a Thai fiancee. I know that your service saved me months of preparation time and more importantly gave my fiancee a very secure feeling about getting her visa approve the first time. We were married last Saturday and couldn’t be happier. Thank you again for your wonderful service and feel free to give anyone interest my contact information for a more inclusive recommendation for your company.